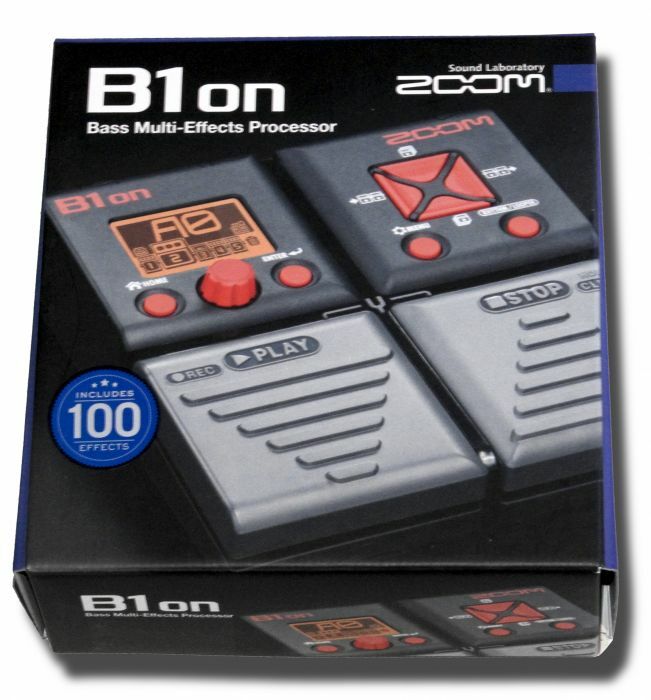 The B1on offers 100 bass effects, including a variety of distortion, compression, modulation, delay, reverb and amp models. Programming is simple and straightforward, thanks to a streamlined user interface and the large backlit LCD screen. Advanced editing features such as Swap, Auto-Save and Pre-Select make it easy to organize your patches for live performance and allow you to scroll through patches silently while keeping the current patch operational.